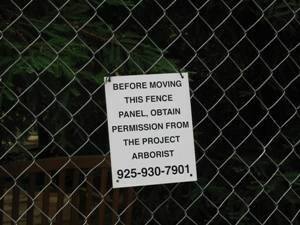 We’re very familiar with all of the local cities and county ordinances for tree protection. 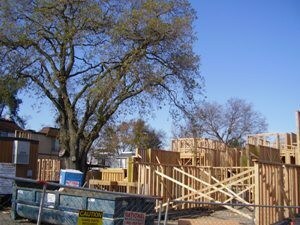 Unfortunately, the construction process can be deadly to nearby trees. Especially if they were in poor condition to start with. Some trees die quickly and some may take several years to decline. We recommend meeting with an arborist in the conceptional stage, so you can learn which trees are worthy or preservation, and what should be considered in the design phase to insure their survival. Some content from treesaregood.org and used with permission of the International Society of Arboriculture.